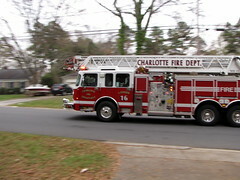 My favorite new hobby: standing at the end of the driveway and taking panning shots of random vehicles. This is added to your list of silly hobbies such as- buying the photos of complete strangers and taking a picture while tossing your phone in the air. When my daughter does odd things we tell he she rocks. You rock Ed.